The Arklow United under-18 squad have been invited to America this September to the world renowned IMG Academy in Bradenton, Florida. Since 1978, IMG have had some of the best elite athletes and teams in world train there. From youth to professional teams, their goal is to help athletes improve their performance. 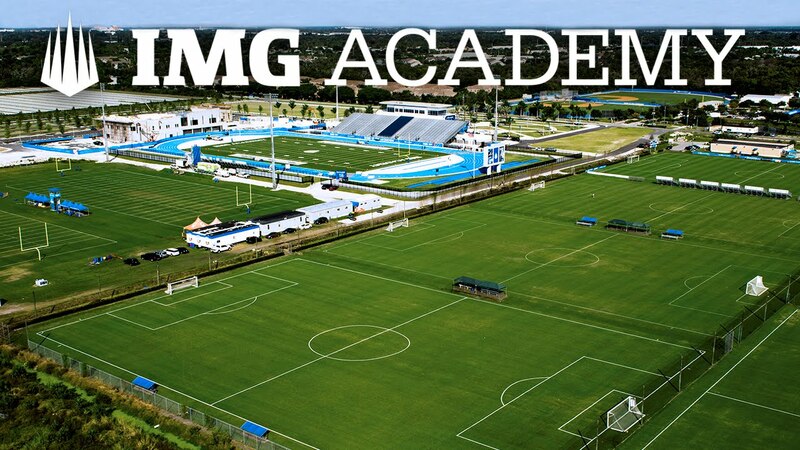 The IMG Academy campus sits on more than 500 impeccably maintained acres in Bradenton, Florida. There’s an undeniable energy to this campus, and it permeates their 20+ multi-sport fields, 50+ tennis courts, a 5,000-seat state-of-the-art stadium, an 18-hole golf course, two basketball gyms with multiple courts, two 10,000+ square foot weight rooms, the Gatorade Sports Science Institute (GSSI) and so much more. The squad, which is made up of 17 mostly local lads aged between 16-18 years old with the majority together as a team for over a decade. This trip gives them the opportunity to showcase their talents to IMG and also against local opposition with the chance to obtain a scholarship and impress any visiting college scouts. It is quite simply, a potentially life changing trip. Last year they entered the team into the Dublin and District Schoolboys League (DDSL) finishing in the top 3 and winning the Taafe Cup in their first year. They are managed by their dedicated coach Mark Anderson and coached by ex-League of Ireland player William Tyrrell with former goalkeeper from Wicklow Jason Earls taking on a GK coaching role also. Graham Kelly from Bray Wanderers first team Coaching squad brings more experience to the team with David McBride and Liam Murray supporting the team and coaches. This team started with their coach Mark training 10 years ago and they have developed into a group of talented and dedicated young men with the hopes of pursuing sporting careers. A great deal of care and research is made in scheduling the best match ups to ensure the highest exposure for each individual player in front of colleges. This invitation from IMG is unheard of in Ireland. Using their Celtic partner club links Mark reached out to Johnny Burns at Florida Celtic to help with local knowledge on the opposition proof of the strength internationally of the Arklow United – Glasgow Celtic partnership. The whole club have been very supportive from Noel Kavanagh director of football to the numerous others over the years that have helped the squad. The committee of Arklow United would like to wish the team and coaches the very best of luck in the tournament.